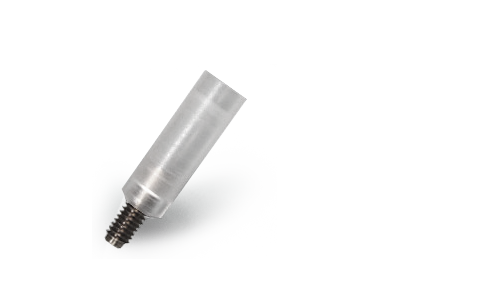 Designed for the making of single or multiple screwed prosthesis. They offer the possibility to personalize abutments, modifying their angles and design. Titanium screw + calcinable body.